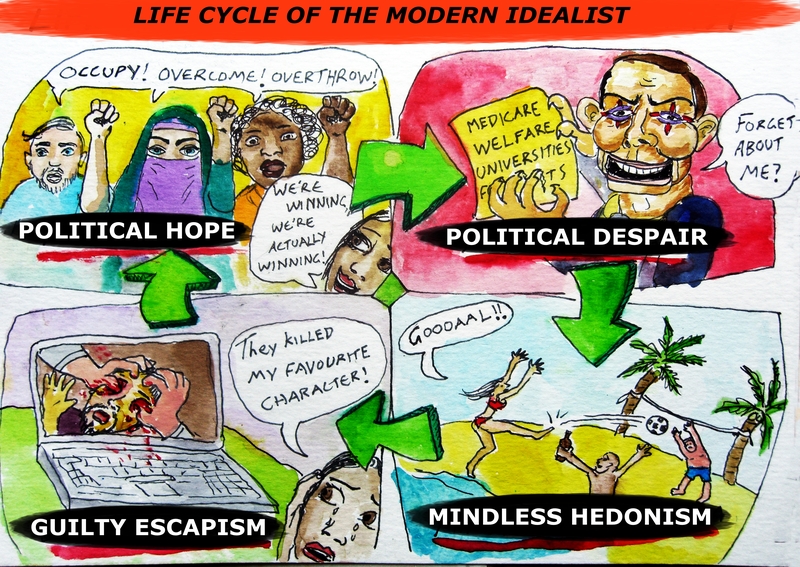 The cyclical nature of hope, despair and hedonism is confirmed in a new pictorial study. Tags: Cyclical nature of the Universe, Hope, Nihilism. Bookmark the permalink.